Thats so freakin cool! 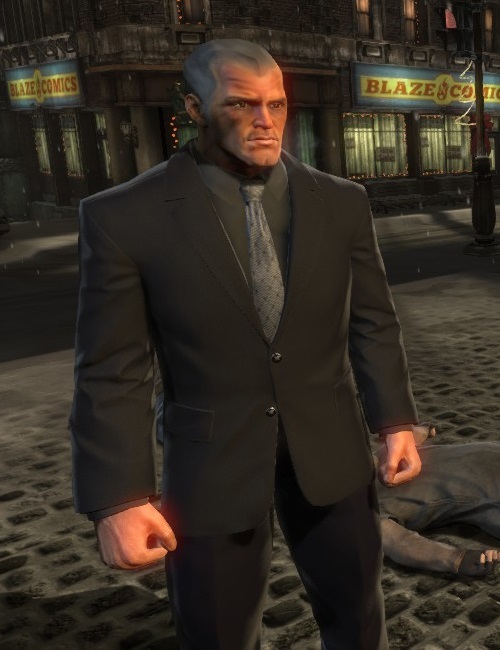 The only thing missing is the cane. Perfect skin heitor! Thanks a lot, Doudyx! That really means much to me, man! I'm glad you liked it! Thanks a lot! This is probably the best mod skin I've seen yet, great stuff mate! You really think so, Batman404? Well, thank you very much then, dude! Thanks a lot for the comment and for all this! I'm very glad and grateful that you think that 'bout it, man! Thanks a lot! Thank you aswell, John! I'm very glad! That you very much, dude! Heitor Fraga wrote: You really think so, Batman404? Well, thank you very much then, dude! Thanks a lot for the comment and for all this! I'm very glad and grateful that you think that 'bout it, man! Thanks a lot! I do, and you're welcome! 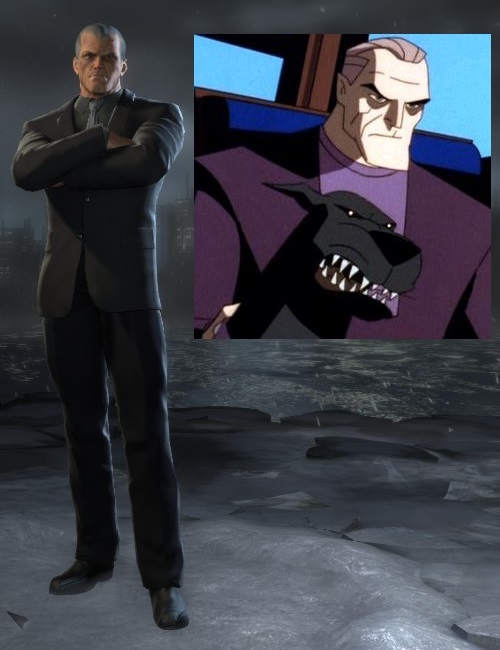 Big Batman Beyond fan here, you should be proud. Thank you very much, Bat-404! HAHAHA! I'm so glad, man, thanks a lot! 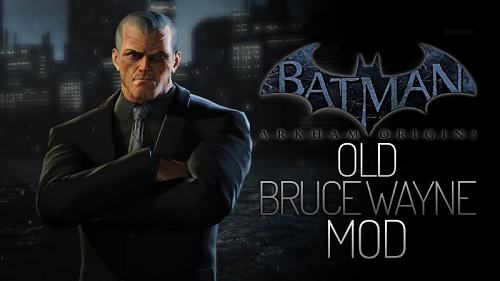 Bruce's face looks a bit low-res, but other than that, nice mod! 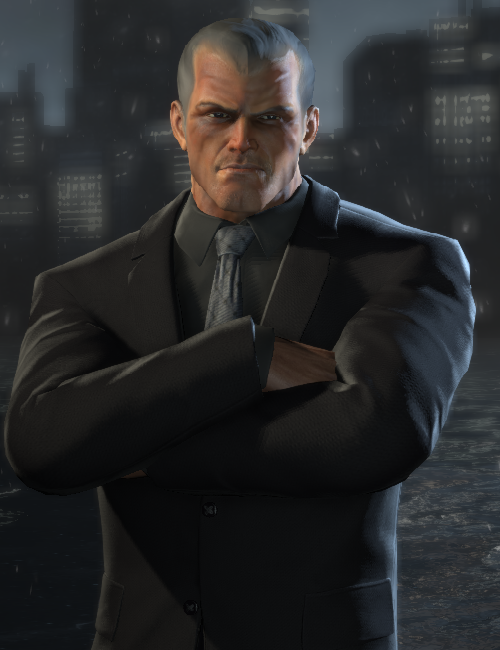 Hey,could you make an Alfred mod?That'd be hillarious!!! If it's too much trouble,forget it,i don't mean to be coercive. I have a suggestion, if and when you're willing. Brave and the Bold Batman! You mean... Like, the BatB ALFRED? Or BatB Batman BATMAN? Heitor Fraga wrote: You mean... Like, the BatB ALFRED? Or BatB Batman BATMAN? Oh, I see... Yeah, yeah, of course! I think that would be cool, man! I'll definitely give it a try soon! Thanks again, man! Means a lot to me!